I bet you didn’t see that coming, right? Except by the fact that we based the blog in this series, said it wasn’t the best of last year just because it was in fact from 2012 and we didn’t put it in a list of 2012 because there wasn’t one. Jojo is just way too awesome for us to try being cool surprising people with an unexpected first place. The Joestar family has to deal with the return of an old enemy: Dio Brando. Not only this season has the most popular villain in the series’ run, it is the first one to have Stands, the element that all not-really-such-Jojo-fans say it’s awesome. And don’t get me wrong, Stands are super groovy – striking a Jojo Pose – I just liked Jojo just as much even before they showed up. What is impressive is that Jojo is actually an inconsistent series, with plenty of plot holes, still super good. Jojo is not about being a well-written series, is about being super awesome. 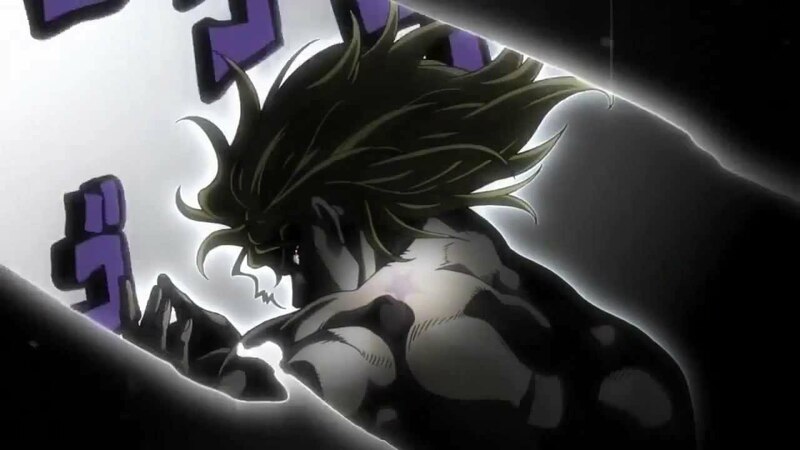 You don’t care about problems in Jojo, you just love it – while striking a Jojo pose. 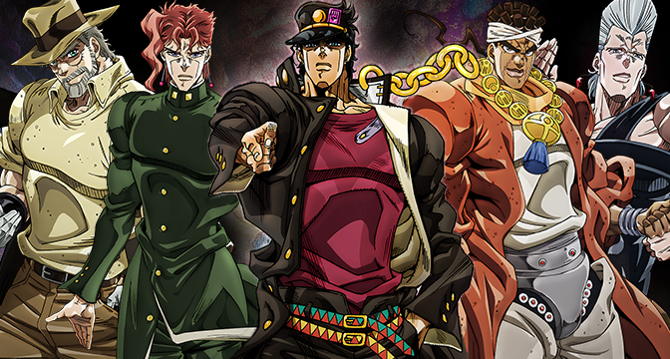 Many series pay homage to Jojo, but only the original could end up in our first place, the best anime series in 2014.